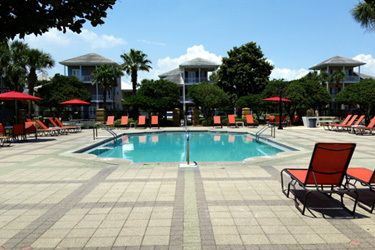 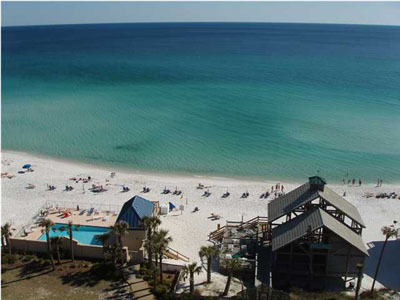 Your family will have a great beach vacation in Destin, Florida, when staying at COCONUT COVE. 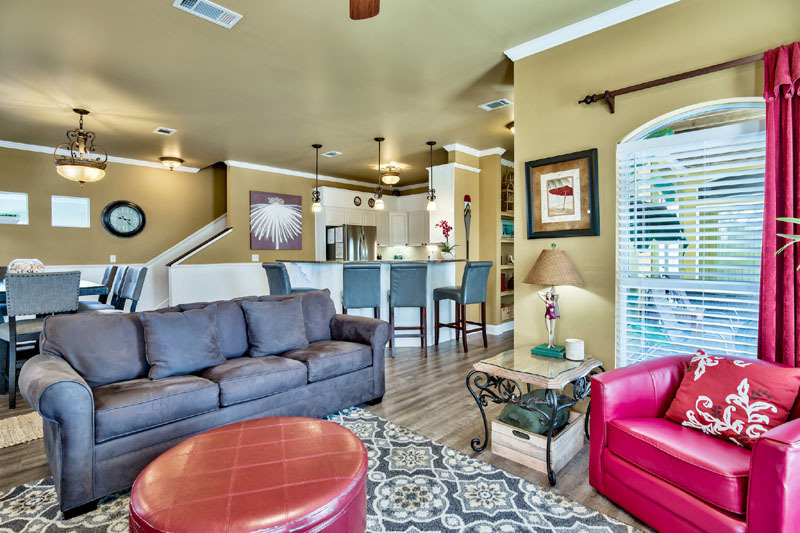 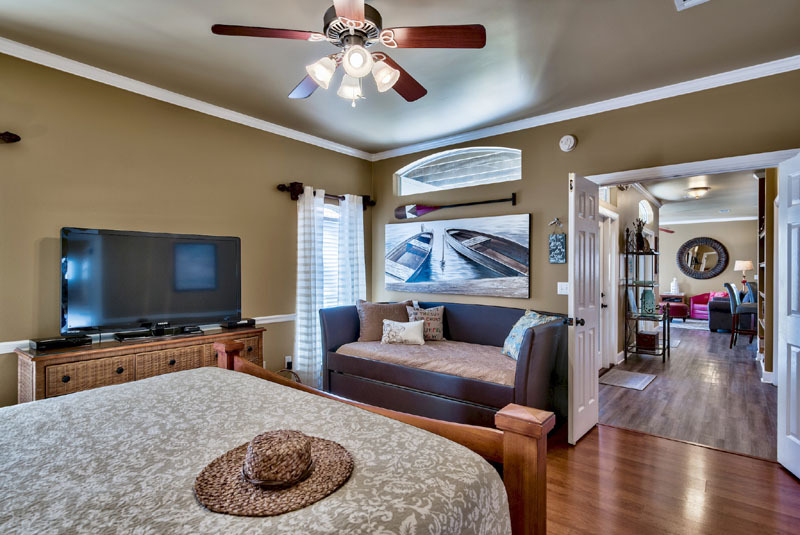 This completely remodeled, Tuscan-themed, two-story vacation home is located approximately 900 ft. from the beach (4-5 minute walk) and only four houses away from the main neighborhood pool within the EMERALD SHORES subdivision, a gated beach ownership community. 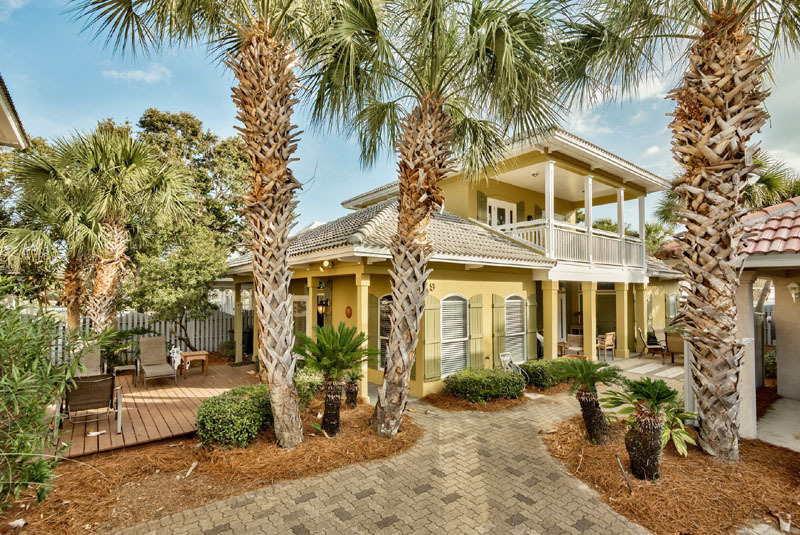 EMERALD SHORES is the only residential community in Destin that has a private beach pavilion with restrooms, outdoor showers, beach service and it's very own Cabana Cafe' & Bar! 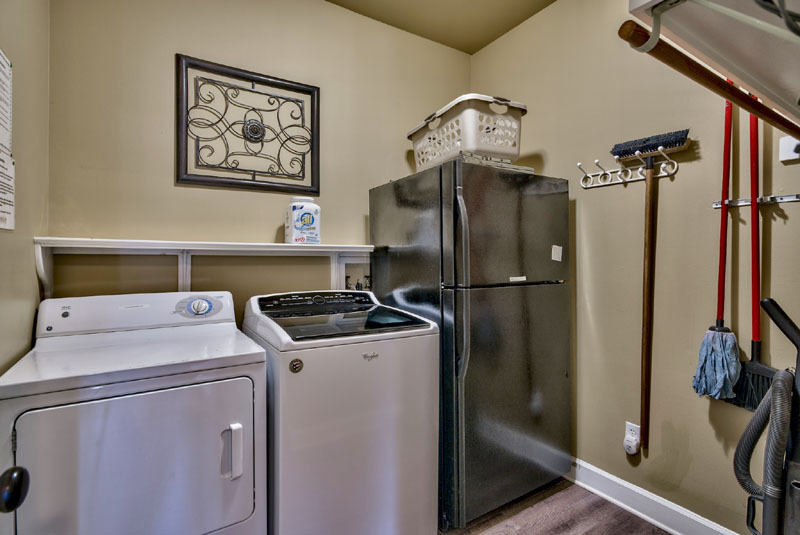 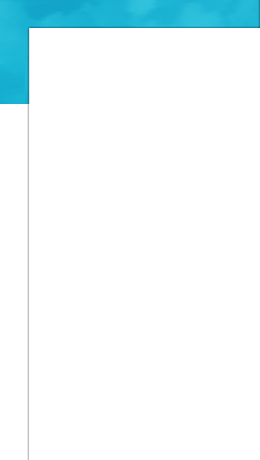 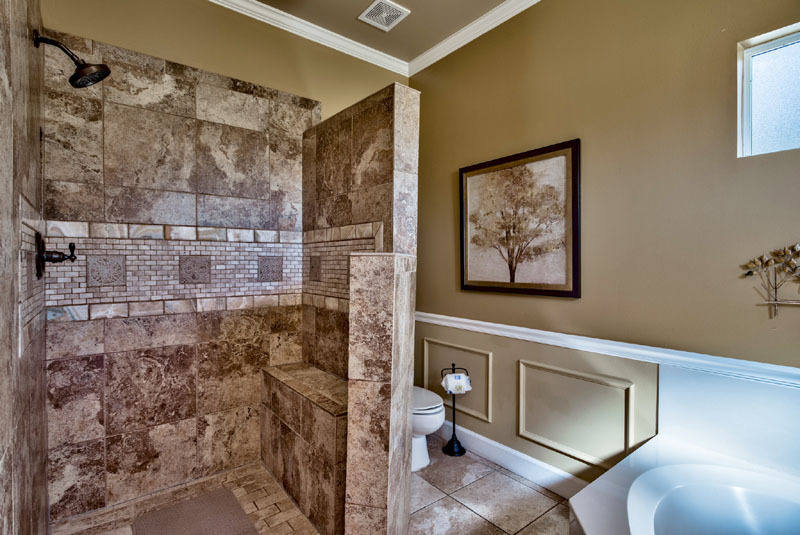 This eliminates having to go back to the home for potty breaks, or to rinse off the kids or to just get a bite to eat with a cold beverage. 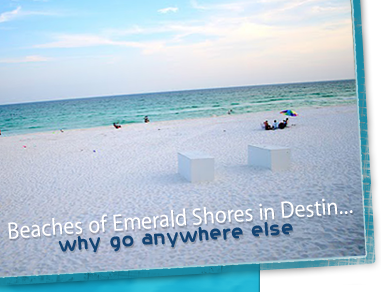 It's all available at the EMERALD SHORES beach pavilion! 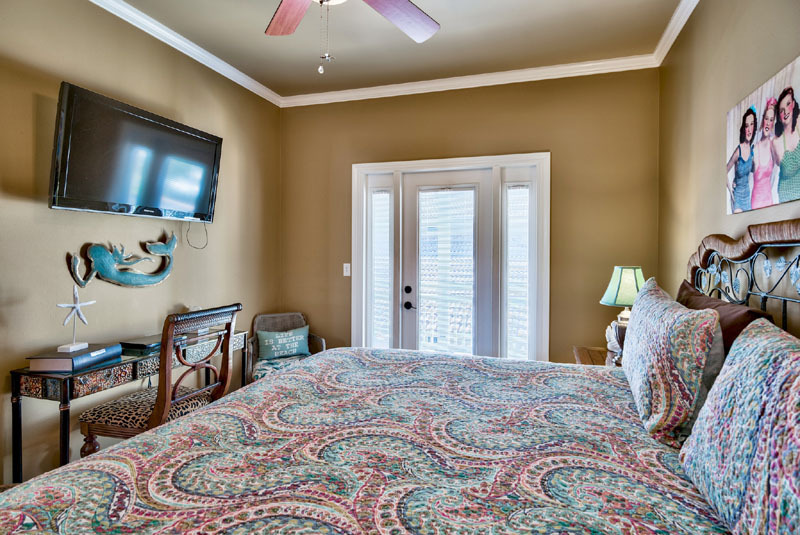 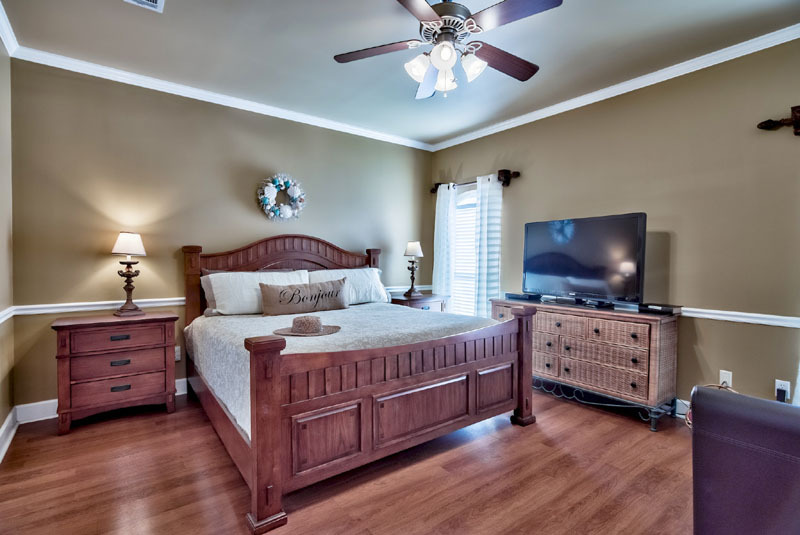 The home boasts a luxurious Master Bedroom on the main floor (no steps) and is complemented by an over-sized master bath with a large custom travertine walk-in shower, double vanity granite counter sink, garden tub and walk-in closet. 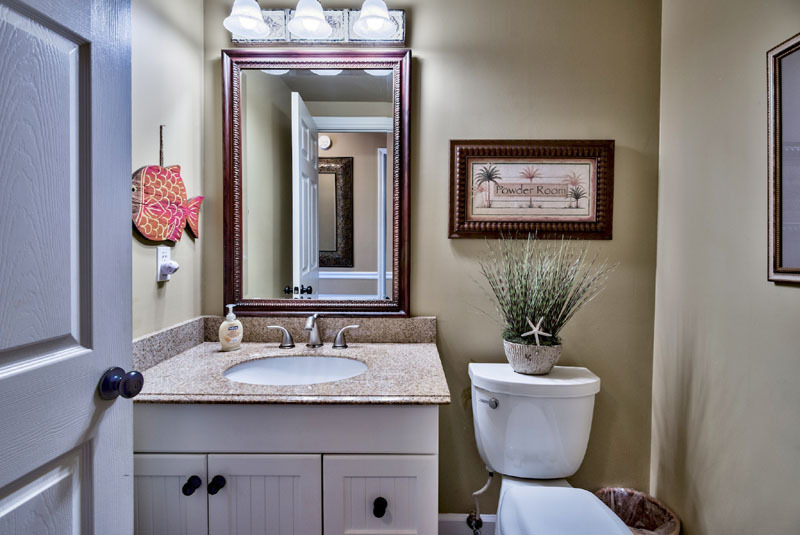 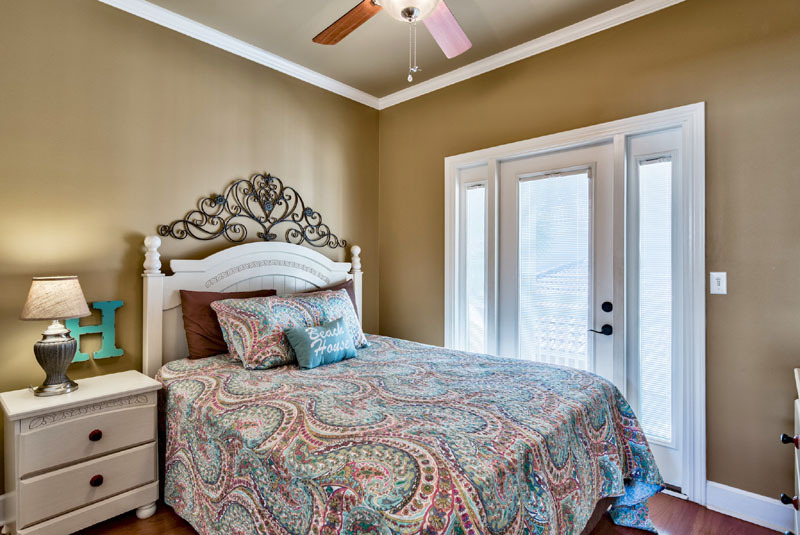 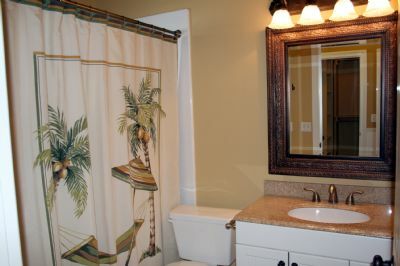 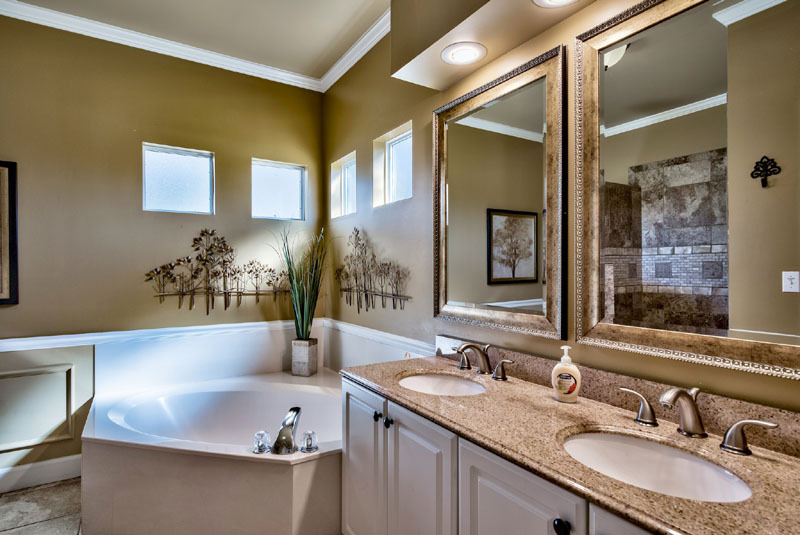 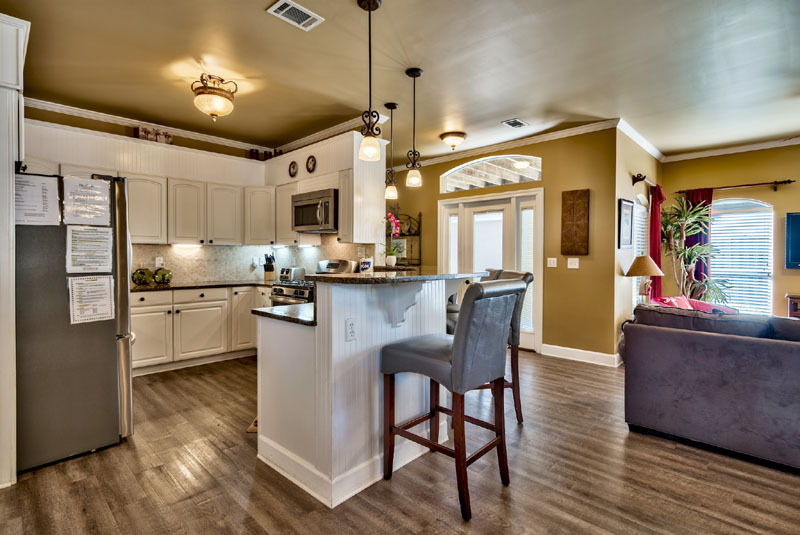 There are many custom finishing touches in COCONUT COVE. 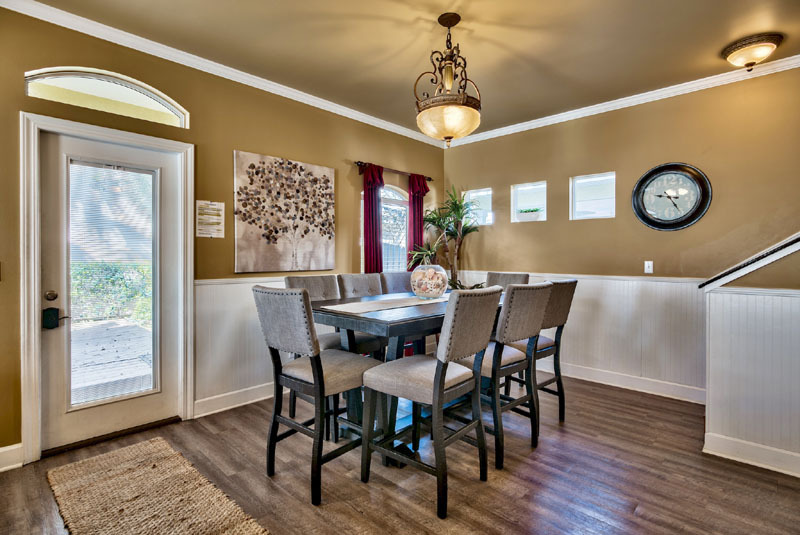 The open and integrated kitchen/living room/dining room floor plan makes COCONUT COVE a perfect set-up for two families or for three couples. 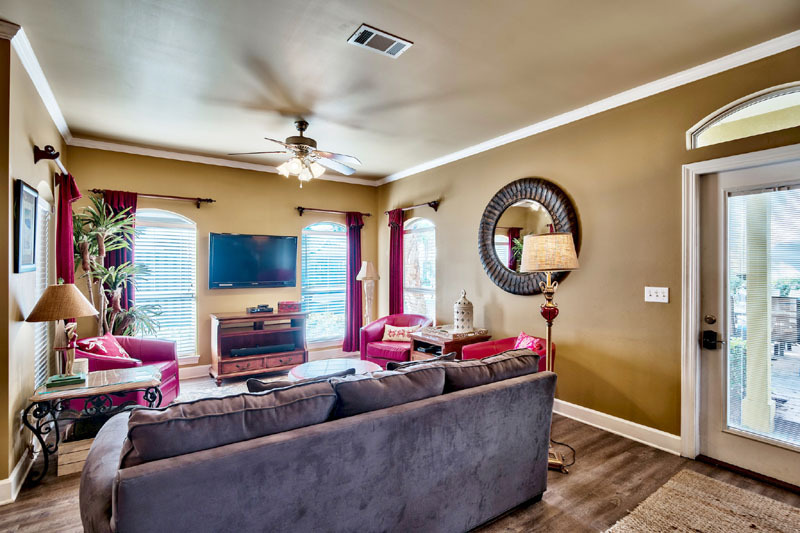 Audio/video includes 5 LCD flat screens (LCD in every space) including a 46" LCD/dvd flat screen wall mount in the Living Room plus HD DVD players and iPod docks. 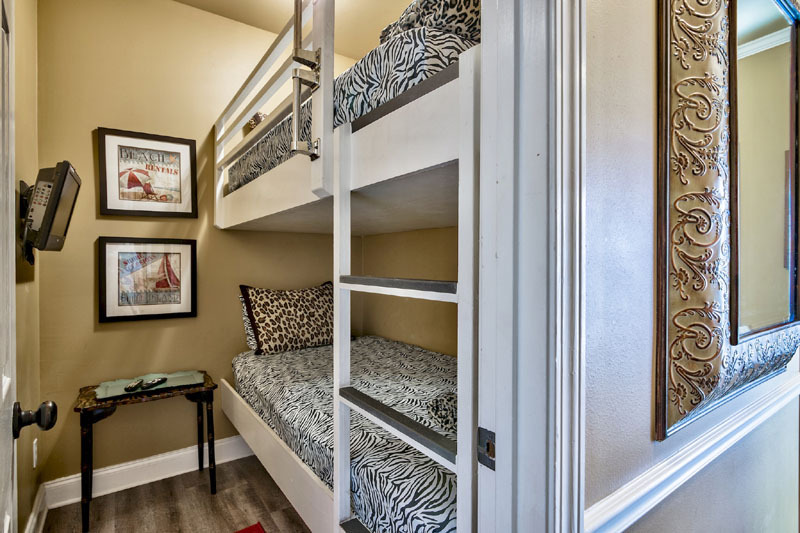 The king bedrooms have 40" and 37" wall mounted LCD's.